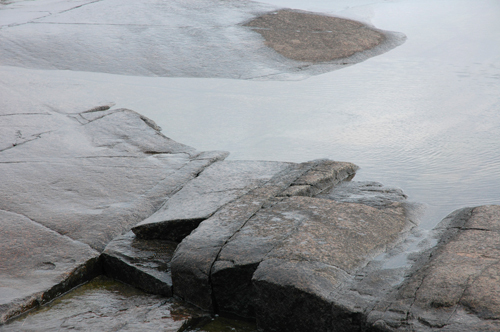 Current uplift rate in the High Coast area is about 0.8 m per 100 years. Current uplift speed in the knittingcircle is about 2 cm per hour. Kniiting in circle at the Textile archive in Sollefteå, Sweden 25 August,www.textilarkivet.se. Hemslöjden in the county of Västernorrland celebrates. 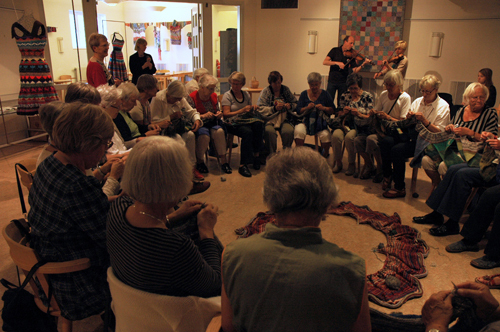 In 2012 The National Association of Swedish Handicraft Societies is 100 years old. The Uplift in the High Coast area stated started around 10000 years ago.